Trump told Fox News Channel’s “All-American New Year” in an interview to be broadcast Monday night that he hopes Warren does run for president. 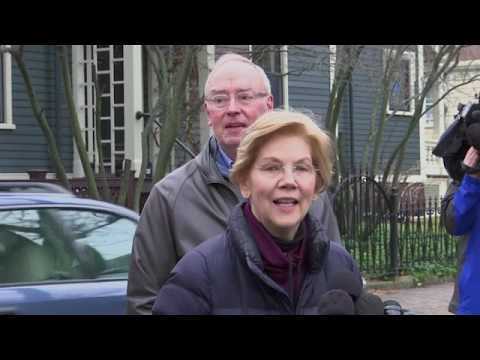 “I run for office because I’m grateful down to my toes for the opportunities that were given to me, and I’m determined that we will give those same opportunities to not just some of our kids but to all of our kids,” Warren said. Associated Press writers Juana Summers in Washington, Alanna Durkin Richer in Cambridge, Mass., and Steve LeBlanc in Boston contributed to this report.